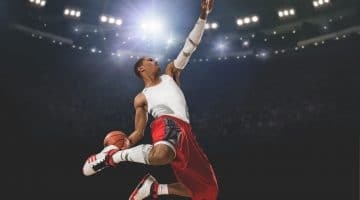 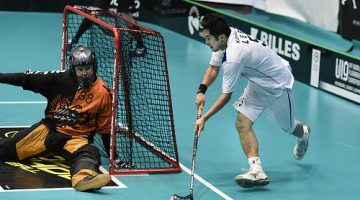 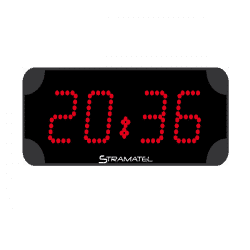 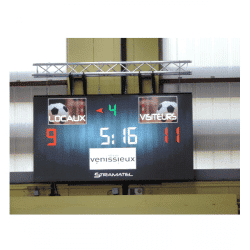 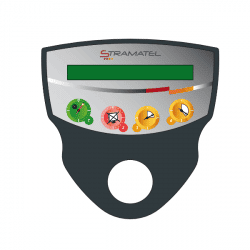 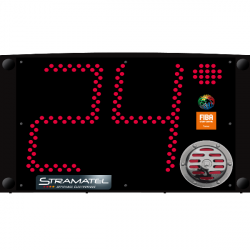 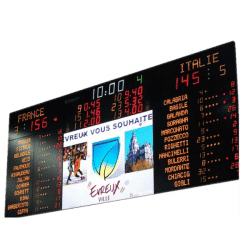 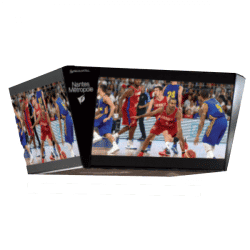 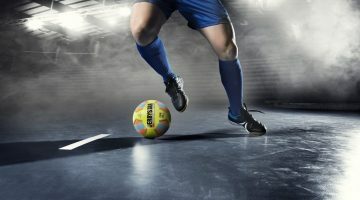 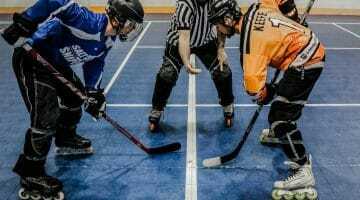 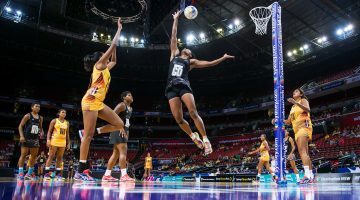 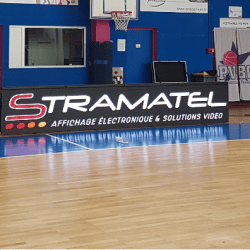 Stramatel offers a complete range of indoor team sport electronic scoreboards and sport display with display of the main match information (timer, score, period number ….) 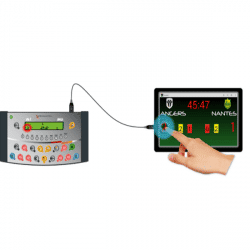 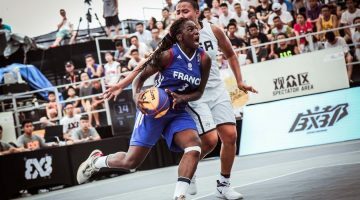 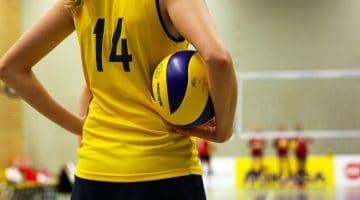 but also specific information (team names, individual fouls, player numbers…..). 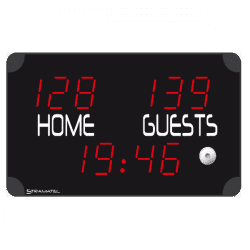 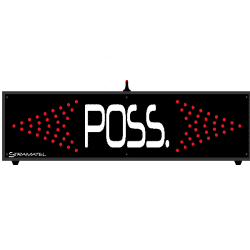 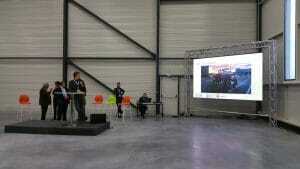 Whatever your level of practice and your sport facility we have a scoreboard corresponding to your needs.